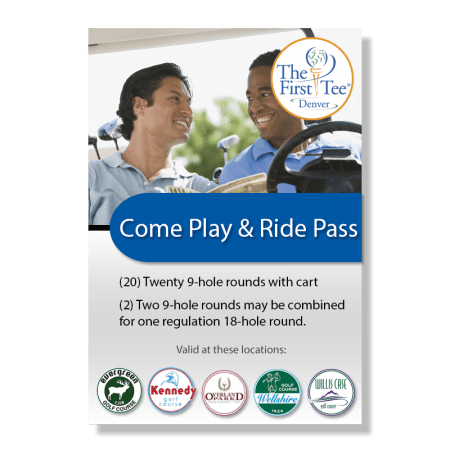 Buy a Denver Golf Pass and support The First Tee of Denver! 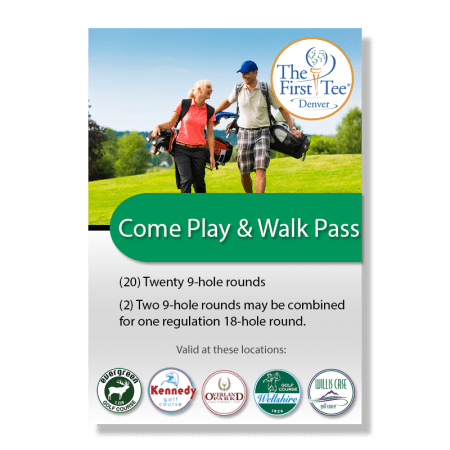 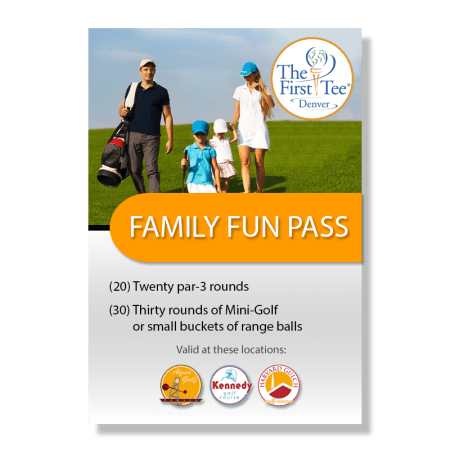 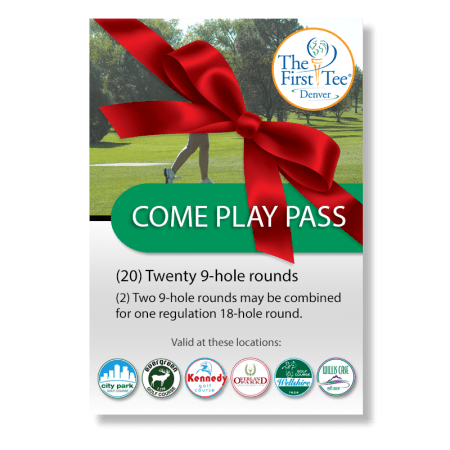 Denver Golf has teamed up with The First Tee of Denver to offer golf passes. 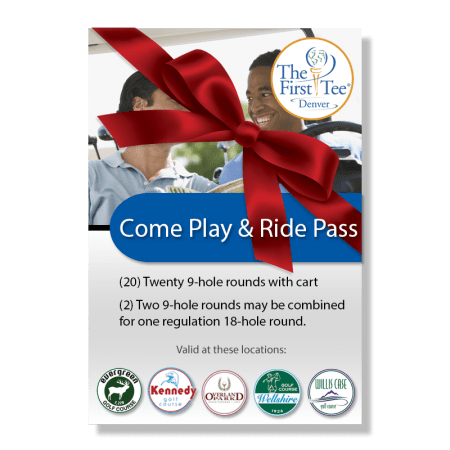 A portion of the proceeds from each Golf Pass will go to The First Tee of Denver to assist them in “Building Great Kids and Great Swings”. 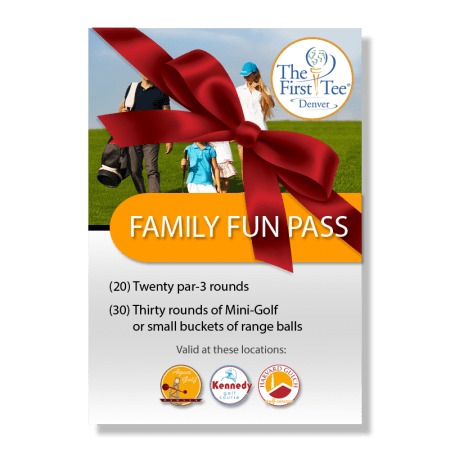 Perfect for family members or friends.